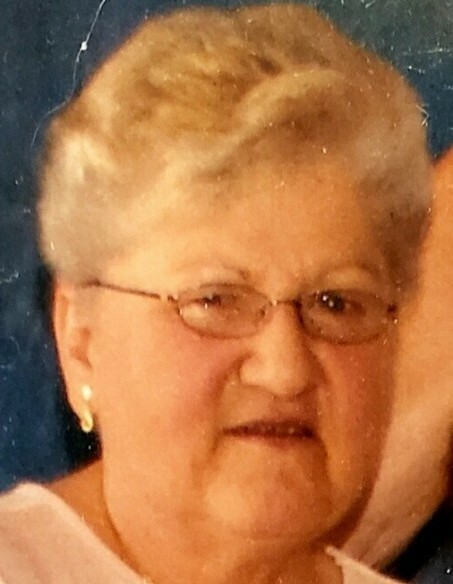 Obituary for Erna "Jean" Moore | Cromes-Edwards Funeral Home & Crematory, Inc.
ERNA "JEAN" MOORE, 71, of Sidney, passed away at 5:06 PM Saturday, January 19, 2019 at her residence. She was born on February 6, 1947 in Sidney, Ohio, the daughter of the late Albert Rickert and Elda (Howe) Hoschouer. She was first married to Roger Hoagland, who preceded her in death after 25 years of marriage. She later married Robert Moore, who preceded her in death in 2012, also after 25 years of marriage. Jean is survived by her sister, Evelyn Roe of Sidney; brother, John (Virginia) Rickert of Sidney; step-children, Kim (Joseph) Hood, and Rob Saladino; two step-grandchildren, Cassie and Kevin Hood; numerous nieces and nephews; and her beloved canine companion, Mikey. She was preceded in death by two brothers, Robert and Jack Rickert, and one stillborn sister. Mrs. Moore was retired from the former Alcoa Building Products in Sidney. Prior to that, she developed a love for horses while helping her late husband Roger train pacers and trotters. Jean enjoyed traveling, trips with her sister and friends to the casino, and crocheting afghans for the people she loved. Jean was very caring and loving toward others. She will be greatly missed by her sister, her adopted family of nieces and nephews, and Mikey.